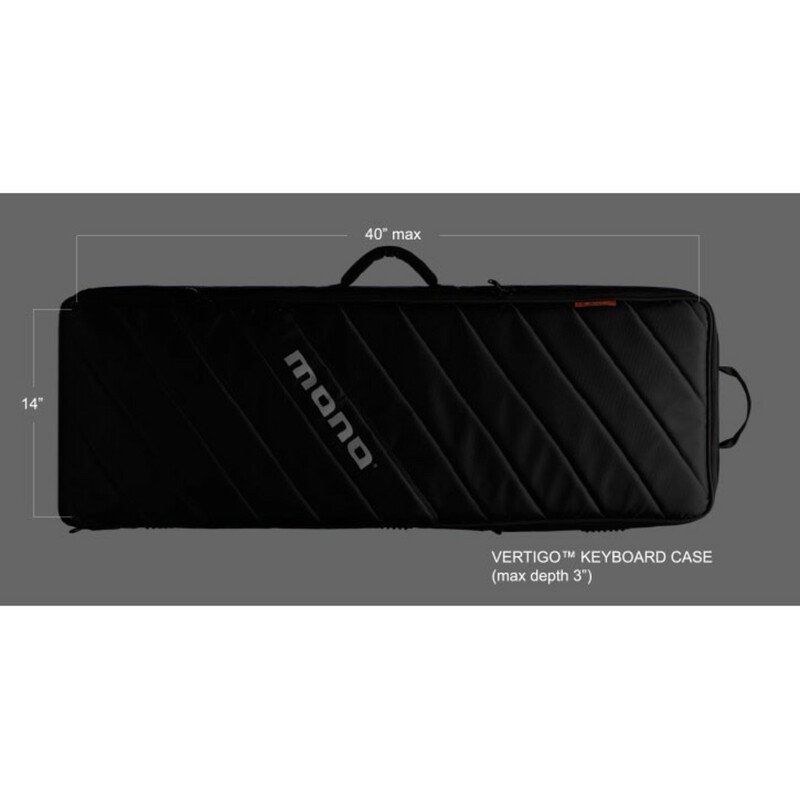 The Mono M80 Key 61 Keyboard Case is designed to be incredibly light yet rigid for 61 key controllers. The dual hinge design enables quick access and traditional horizontal opening. 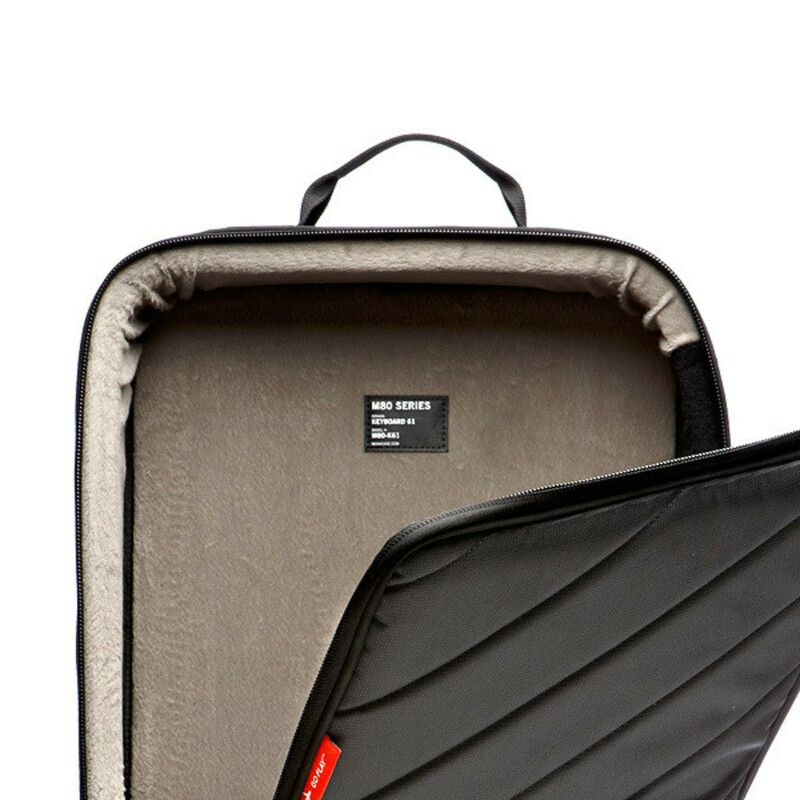 This keyboard case has a rugged construction with a water resistant Sharkskin outer shell. 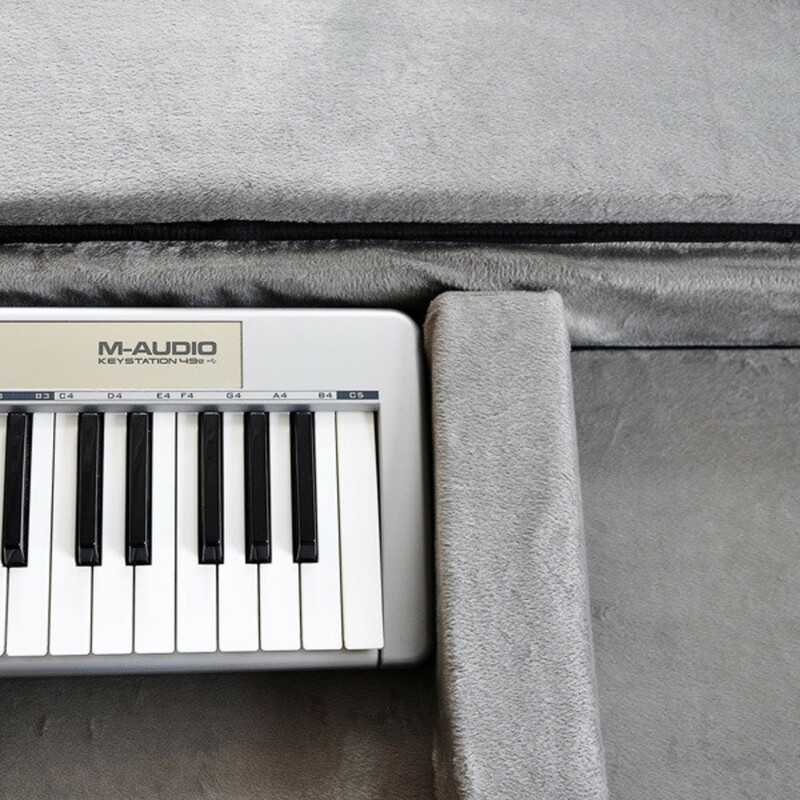 This M80 keyboard case has hi-density foam bumpers which divert vertical impact to the outer part and around the case. The reinforced outer shell absorbs and deflects hard impact. 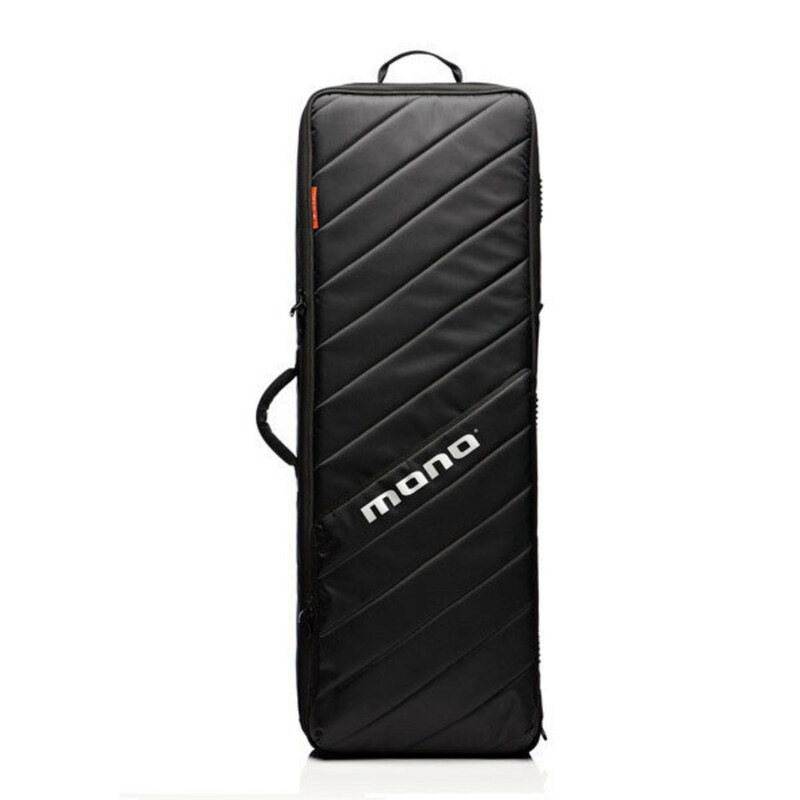 This case includes storage compartments so your gear is always neat and tidy as well as an external pocket for cables and a mesh pocket for smaller items. 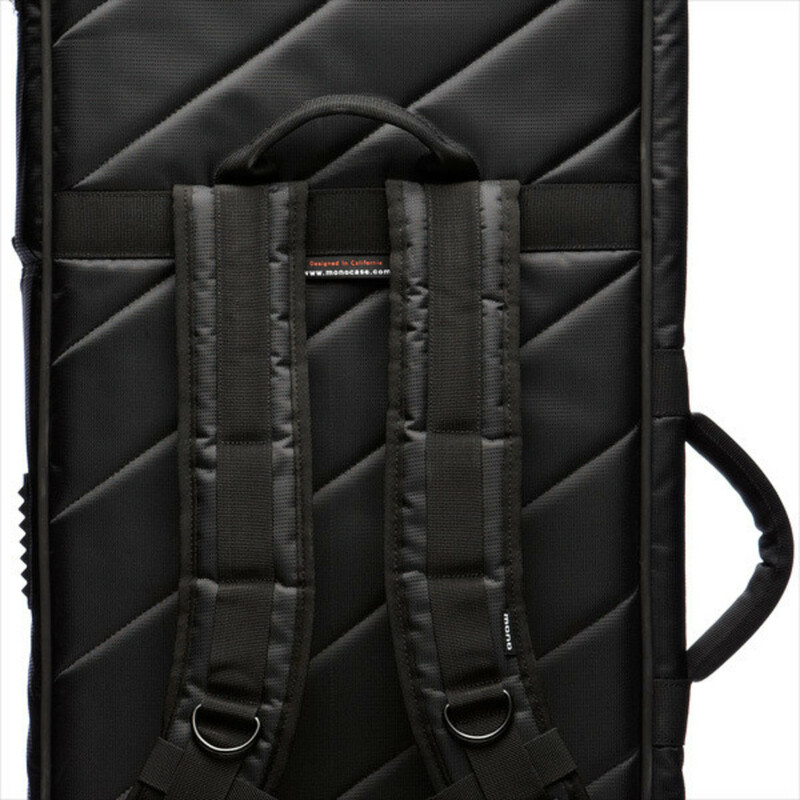 This M80 keyboard case is built to last with its double steel zippers and high-test materials with extreme resistance to abrasion. 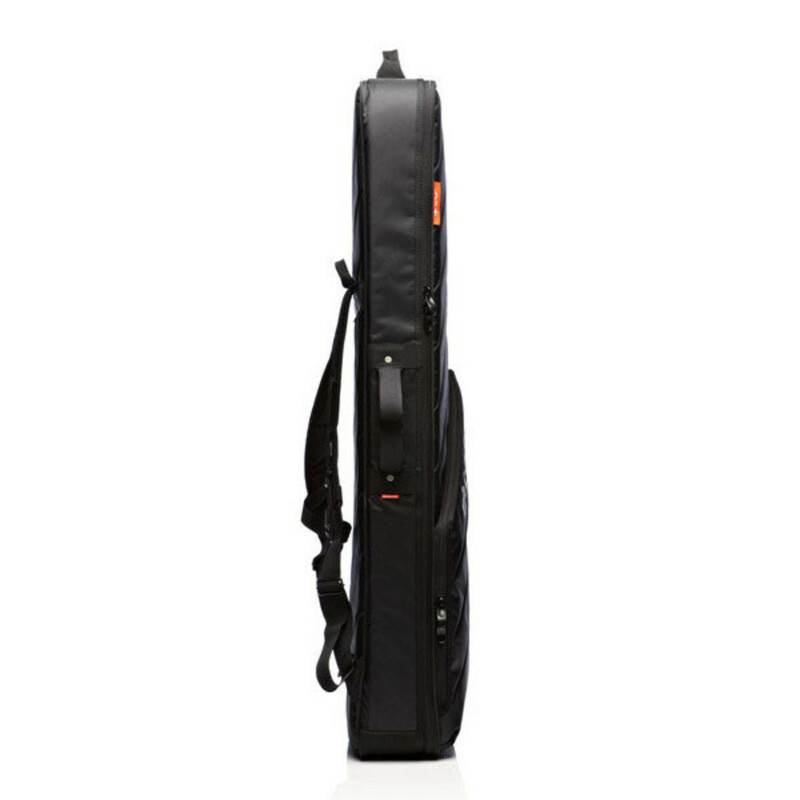 This case also features a hard wearing adjustable shoulder strap for even weight distribution. 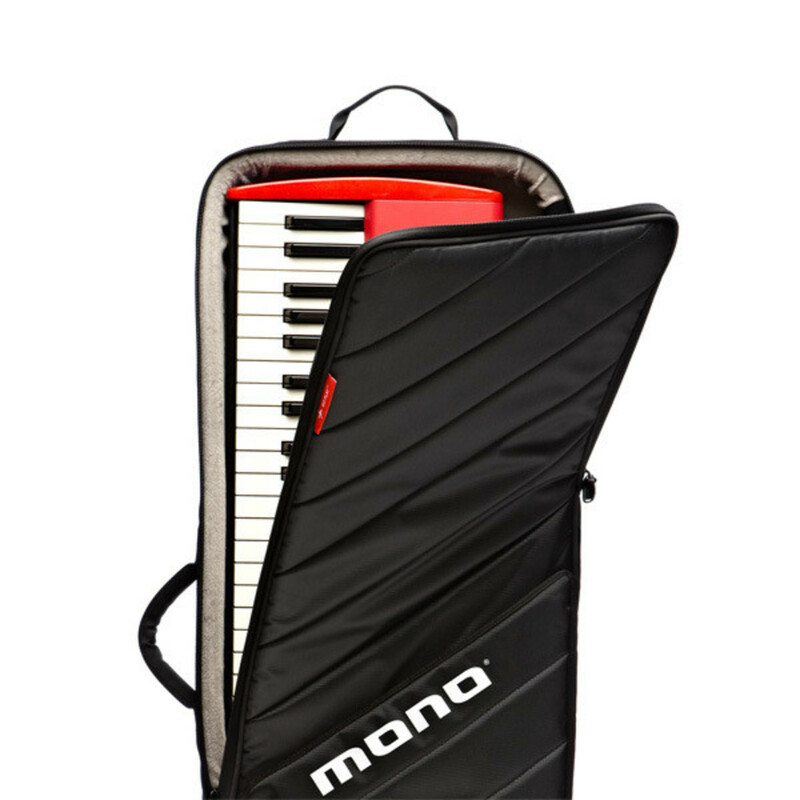 This case is designed to fit most 49 and 61-key keyboard controllers including Nord Electro 3 61, M-Audio Axiom 61, Korg X50 61, Akai MPK61 and Roland JUNO-Di 61.